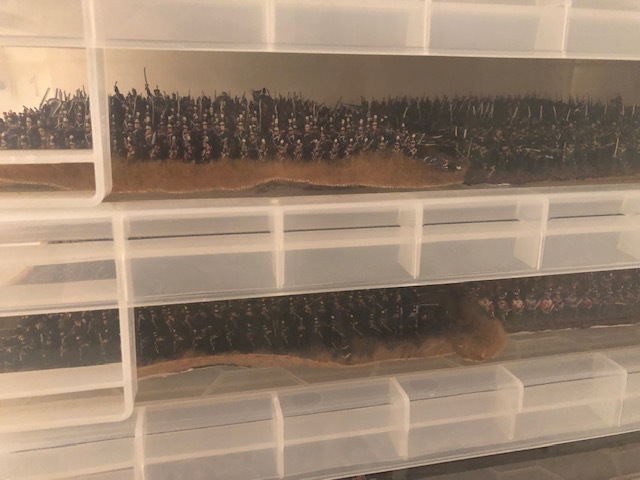 Benno's Figures Forum • Army storage solutions? I made an experiment with VHS old boxes,but no much place inside if I add foam and so on (lets say , only one half of a 1/72 box find place enough, as a layer of figures between foam sandwich) I can survive for a while but I would like to ask you colleages, do you have a magic storage and transport solution for hundreds of figures?? Interesting solution with the VHS boxes. But I must say I have no other really good offer to make. I have different solutions for different parts of my collection, nothing general. Bluefalchion, Congratulations on completing your twelve months tour of duelling. 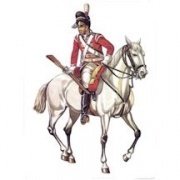 Captain Sibourne's solution looks to be very tidy and effective for large numbers. Looks good.. did not think in vertical position of the figures because of transport, but it could be interesting..thanks a lot! Hi there. Long time away from 1/72nd figures, but have got the bug again! 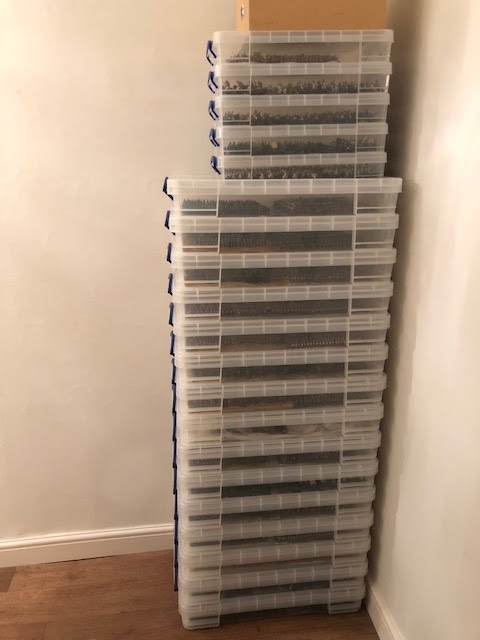 My storage ideas are slightly different as I don`t build massive armies, though what I do do is a similar thing to Subbuteo style. I am lucky as my hubby works making cardboard archive boxes so he makes them for me and I use plasazote to make dividers. If you can bear with me I shall post up pictures of my solution and maybe others could change and adapt to suit. You could make boxes deeper for massive armies, though as most of mine will either go on the outdoor railway for the Woking War Of The Words are of our layout and some are little vignettes then there is a lot still in original boxes waiting for other jobs. Such as a framed all regiments of Waterloo, though I will do a Picket`s charge dio of somekind.